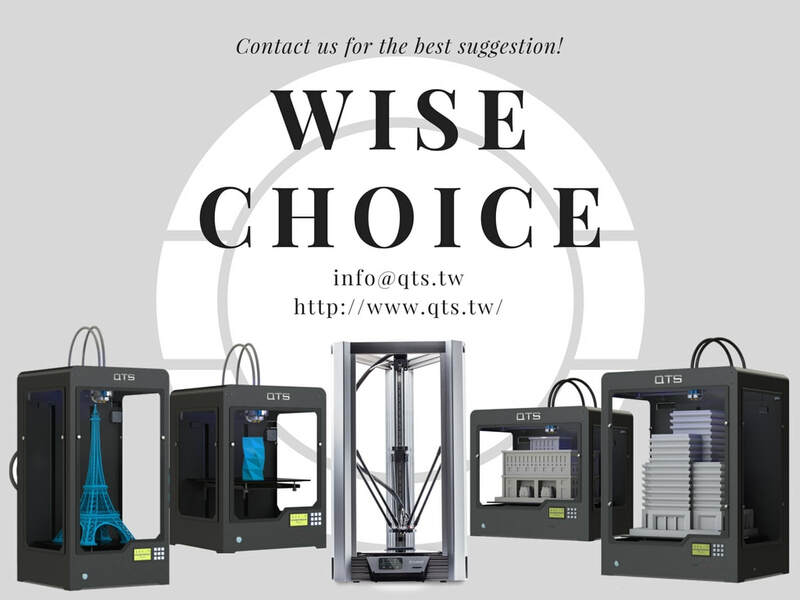 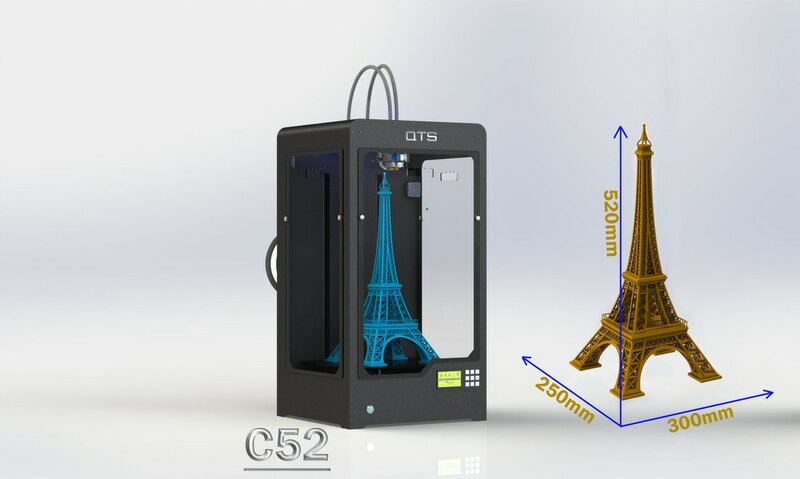 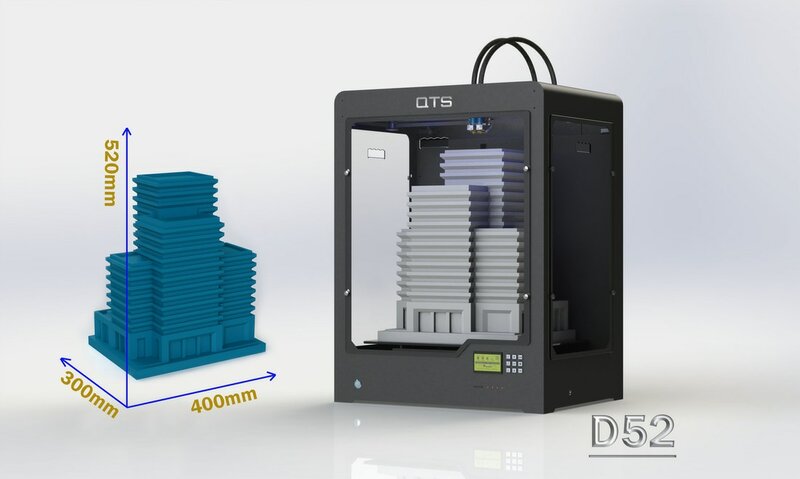 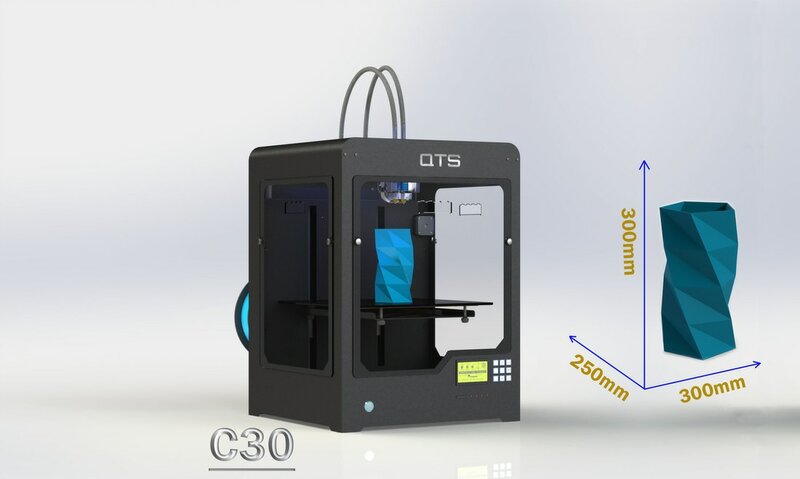 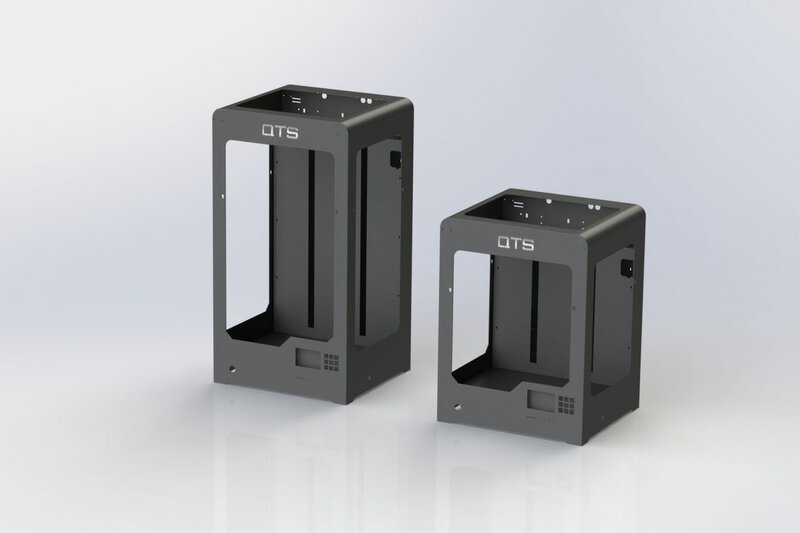 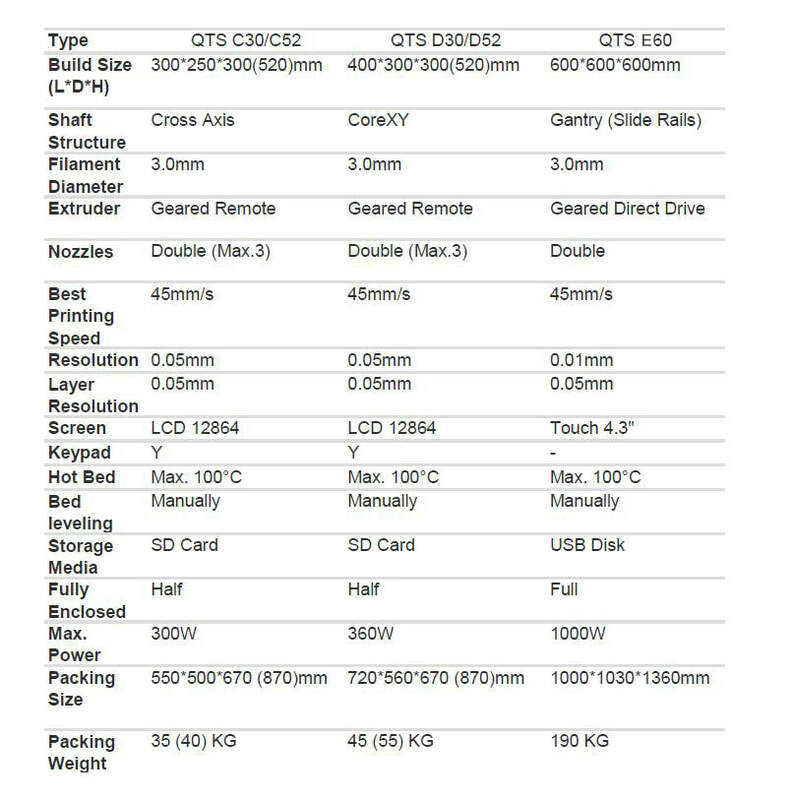 We provide variety of printing sizes for you reference, the largest build volume is 5 to 20 times bigger than it of other ordinary 3D printer in noadays market. 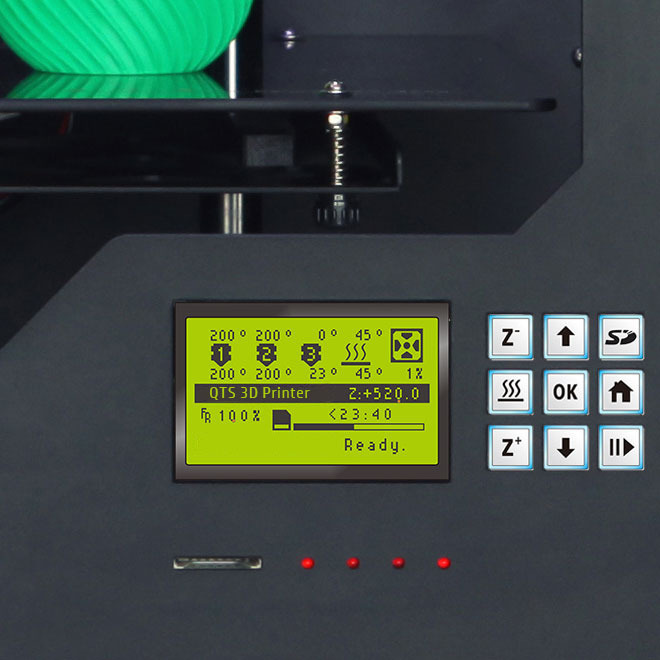 The printers have all-English-menu screen, more easy to operate. 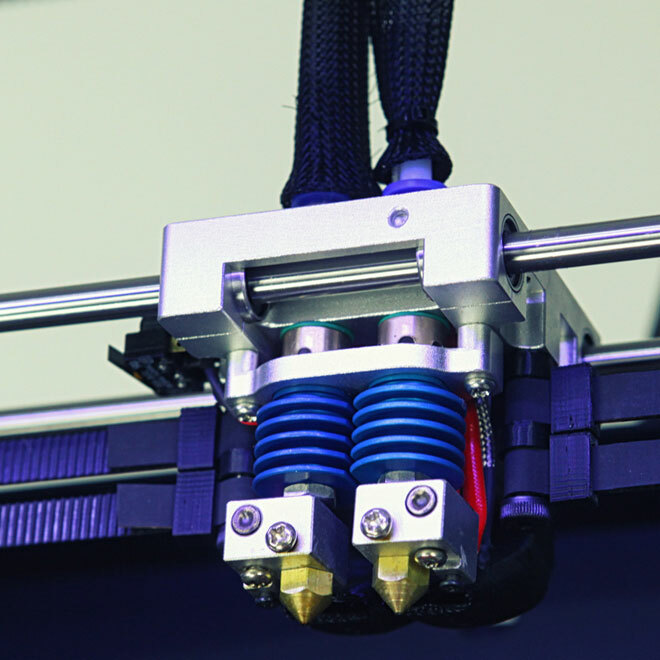 We also provide one key to preheat and one key to print as well as other shortcut keys. 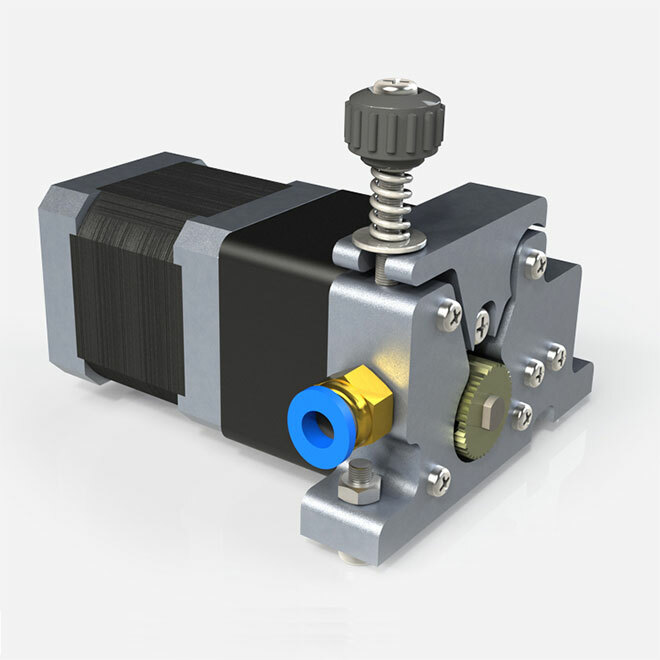 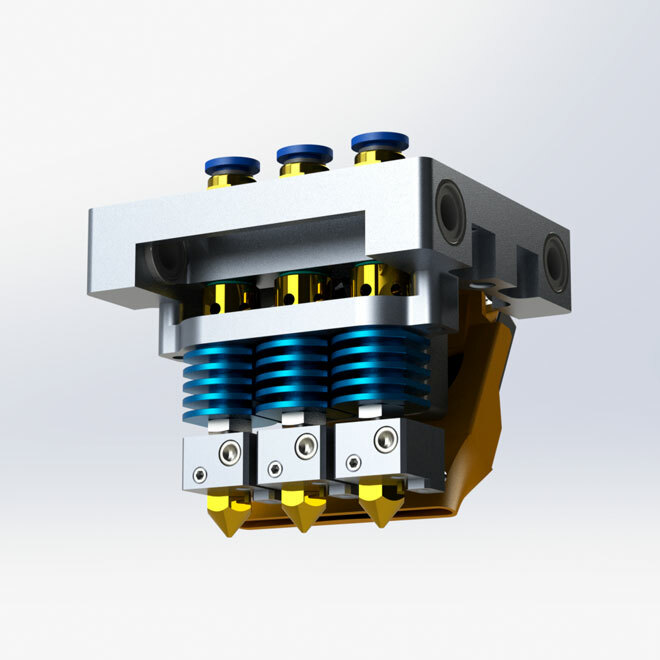 The stepper is separated with the hotend, so that the hotend is even lighter, smaller and will has less inertia of movement, also greater space utilization. 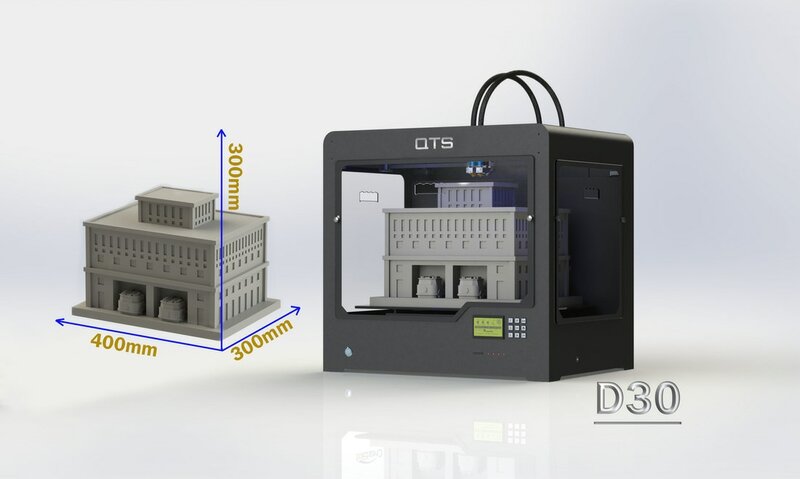 upport three color printing, support printing sort of material.